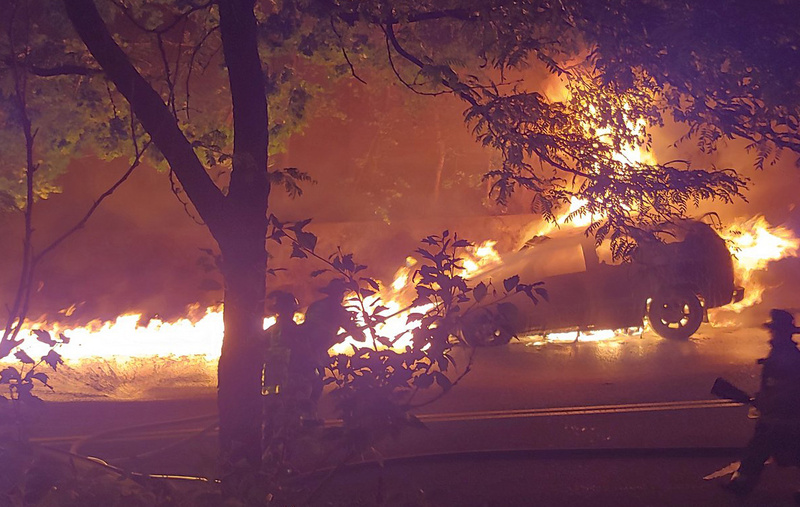 Around 1:30 a.m., Jay Kraft was awoken by a burning car sending flames down Washington Street near Albano Street. What an insane night for Roslindale. The car didn’t just get back from 1985? Should they let the gas just burn?